How to Style a Winning Wardrobe – Live Event! Sharing what I know about fashion and style to women is a true passion of mine! It’s so rewarding to for me answer questions about discovering & developing one’s Personal Style. Helping women realize their true beauty. Helping women ‘unlock’ their true style potential. Helping women define their Personal Brand. This is truly where it’s at! Here in the Washington DC area, the idea of fashion and style is being embraced more and more – not only by women, but by men as well! Making the connection between one’s style and Personal Brand is ever so important these days. It’s no secret that a polished image and appearance enhances your Personal Brand and can attract the right types of opportunities. This is something that every woman should remember. Don’t Know Where to Start with Style? If you’re in Washington DC area (including NoVA and MD) and want to learn more about fashion and style to enhance your Personal Brand, please join me! Click here for event info and tickets! Don't put yourself or your needs on the backburner any longer! Take a step forward to enchance your image and Personal Brand. Buy your ticket today! Please also share this event with a friend – the more the merrier! 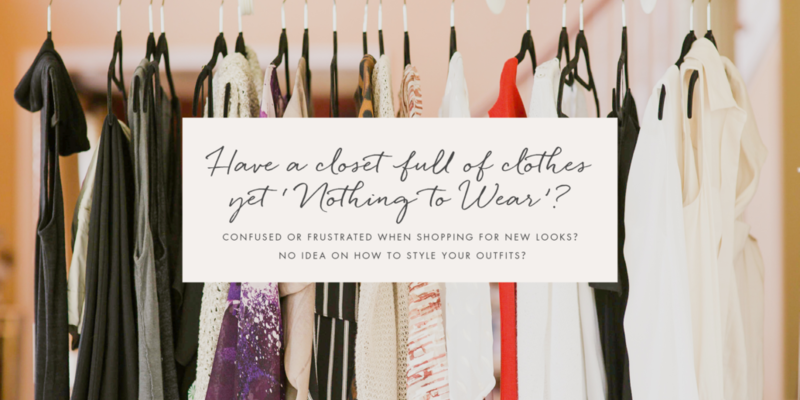 I’m so excited to help you define your style!